We have a large selection of envelopes. If you need just a couple envelopes you don’t have to purchase the whole box. 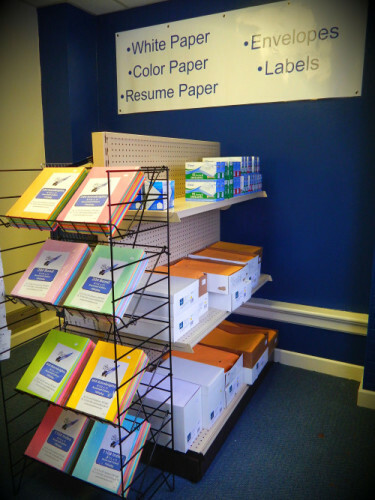 We have many different sizes and styles of envelopes available so stop down and see what we offer.